Have you selected the perfect niche For your Website? There are tons of Free WordPress Themes but you can’t select any one randomly for your upcoming project. If you search on WordPress Free Theme Directory then you will get a clear idea on various Themes. But within this post, I am going to mention some Themes which can be used in your Portfolio, Business, Photography, Fitness, News or Blogging Website. 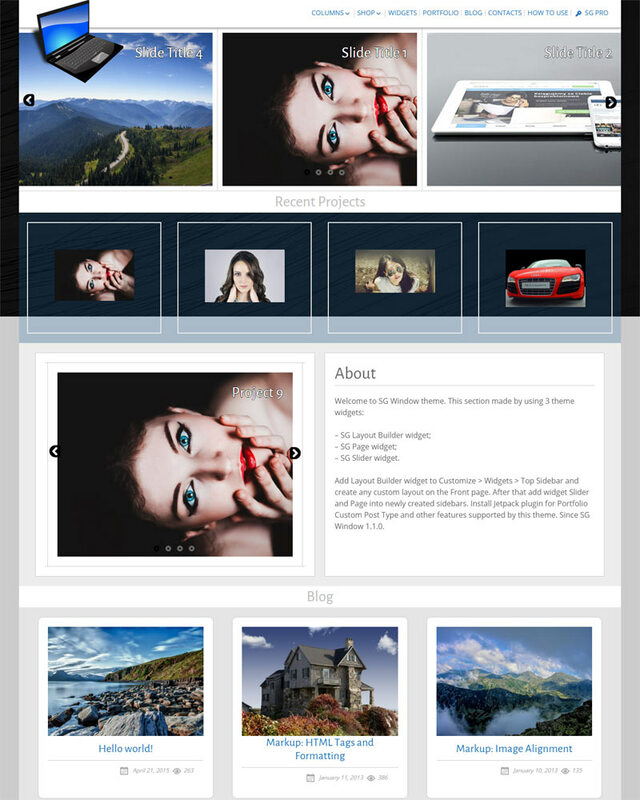 I recommend you to check out Photography WordPress Themes and Best WP Theme Post. Your desire options may not fulfill with Free item always so try to select Premium to get support from Theme author. Don’t forget to secure your WordPress Website after Theme installation and Activation. Make sure that your Theme and Website is secure. ? Polmo Lite comes with a good looking design and better than most of WordPress Theme. This Theme Designed with Premium touch. It helps you to Design your Business or Portfolio Website within a few minutes. You can customize the full Theme with the WordPress Customizer. Dedicated support provides for you if you face any single problem in Polmo Lite. 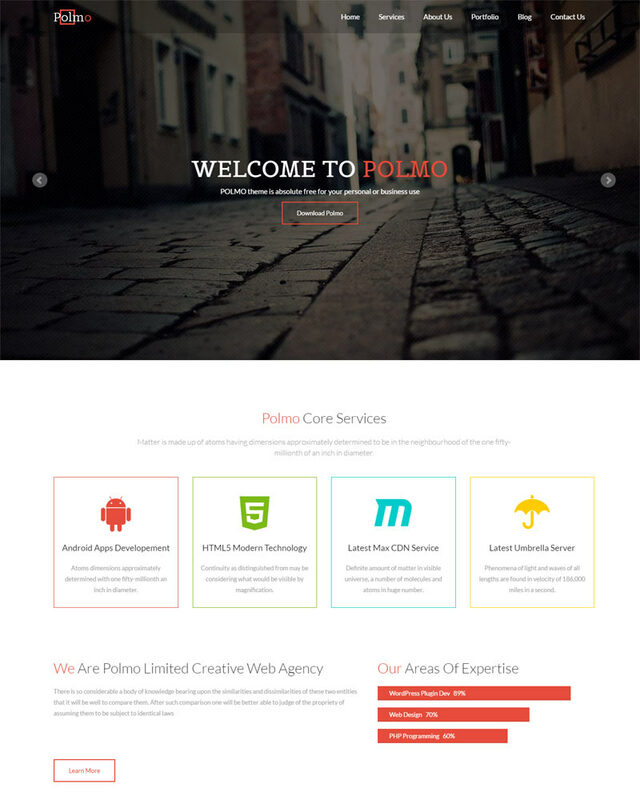 The HTML Template version of Polmo also available for free. 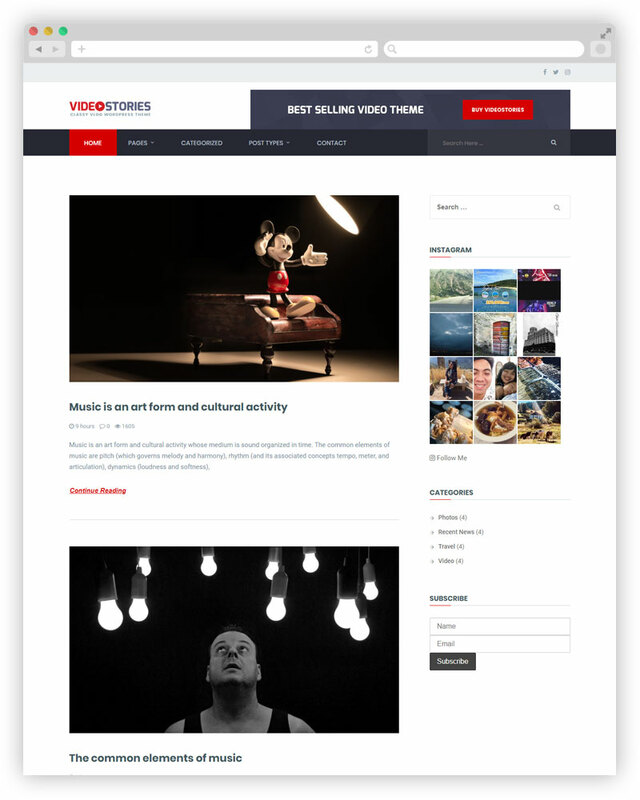 Videostories a Blogging Theme and it comes with 5 Child Theme. You can change the default layout easily by installing the child theme on your website. If you are planning to earn revenue from Adsense or any other ads provider then you can easily place your ads in the Theme option. It configured necessary Plugins like Contact form 7, Mailchimp, Instagram etc. Check out the demo for more details. This is the best Theme for personal Blogging purpose. You can set up your personal blogging Website within a few hours. 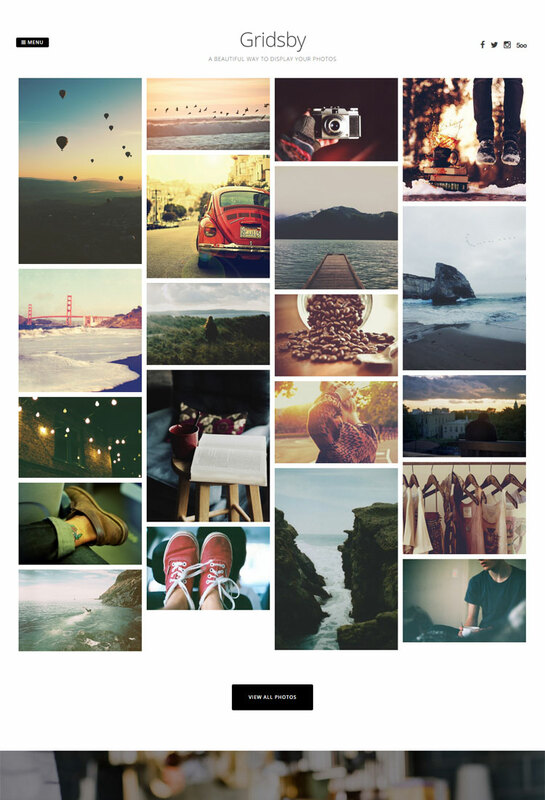 This Theme provides some different types of post layouts. It helps you to choose your post category. For example, if your any post based on Video, you can set this layout as a video post. It will automatically arrange everything. 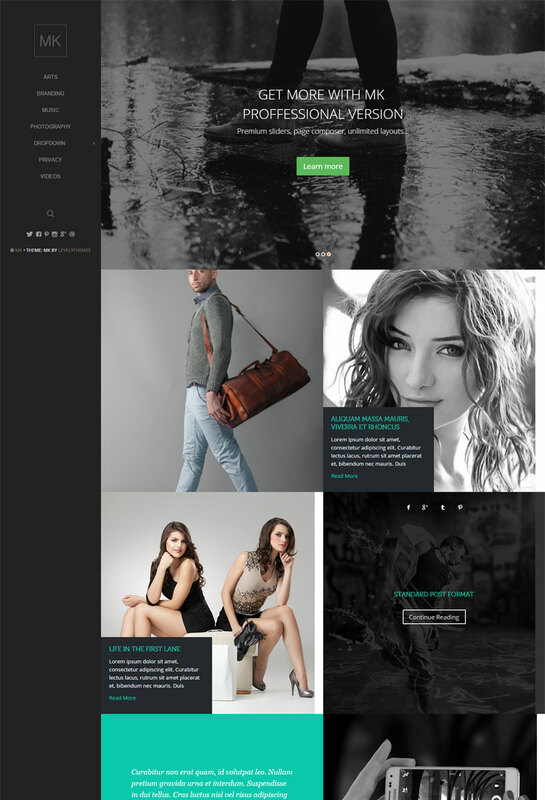 If you are looking for a WooCommerce WordPress Theme then this is the winning choice for you. Storefront WordPress Theme Developed by WooThemes for your next WooCommerce project. There are several options and layouts for customizing your own store. Multiple Widget and Responsive Design make it better than other Store Theme. 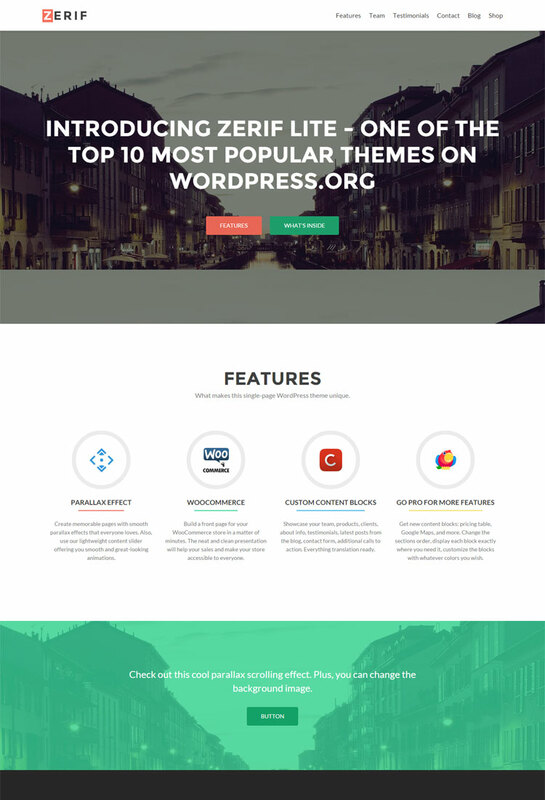 This is one of the best popular WordPress Theme and average 1500+ people download this Theme. This is the most popular Free One Page Theme for WordPress lovers. This Theme Designed and Developed with the multipurpose concept. It is especially suitable for web Agency Business, Corporate Business, Personal and Parallax Business Portfolio, Photography sites and of course for Freelancer. 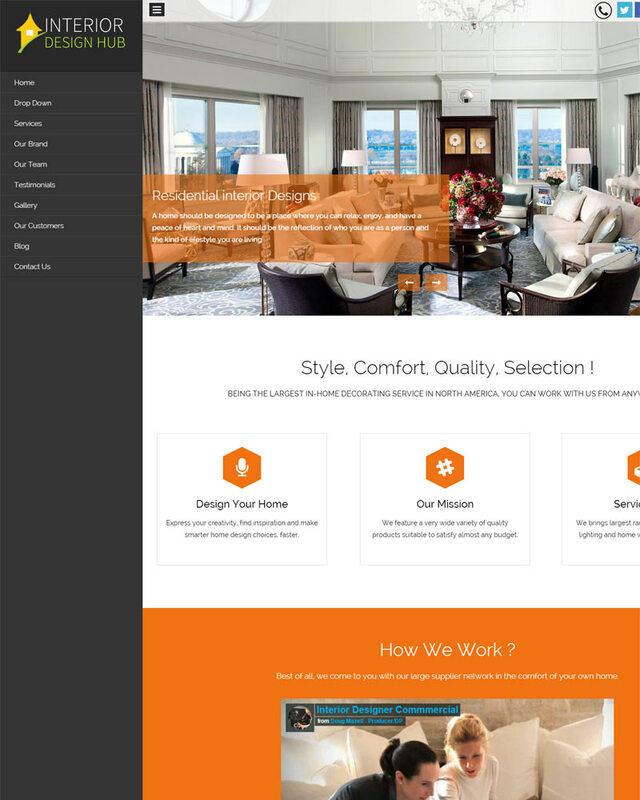 This Theme developed by Themeisle. It’s a free, Simple, Elegant, Responsive and beautiful WordPress Theme. It provides an easy customizable system. You can easily change your logo, favicon, footer text with the options panel. You will get a single click install option after activating this Theme. One click install will arrange your full Website with dummy text and features. I have noticed that many beginner Blogger used this Free Theme for arrange their Blog site. I think this is suitable for the Blogging purpose. It provides a simple header slider, you can place your popular post’s in this slider. If you want the best look with this Theme, you should use Featured Image in your blog posts. The footer section is really awesome. 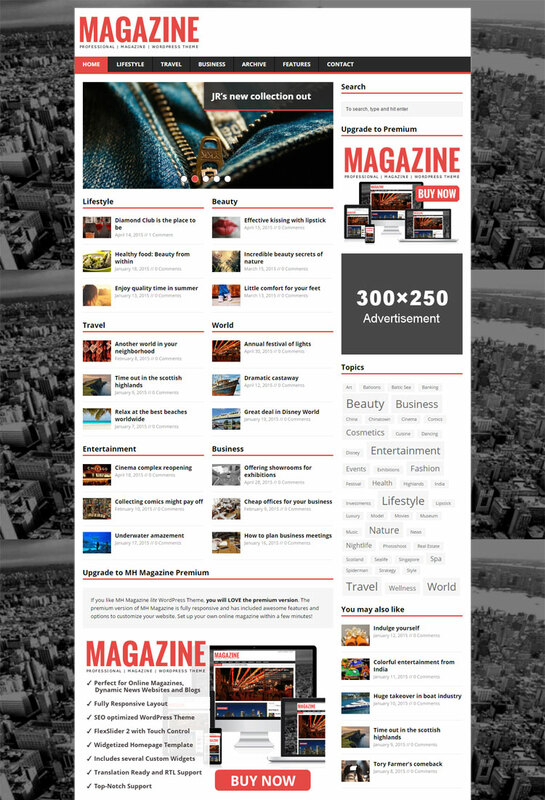 This Theme is suitable for any Magazine type Website. Use this Theme and your Website will arrange dynamically with your content. There is some custom widget which helps you to add new features into your Website. If you are going to create news portal Website you can use this Theme. Run your business with Pixova Lite. This is suitable for any type of Business. Parallax effects make it more attractive. This Theme provides an awesome header. You can easily change the header image and text. Make a little description about your business and attract your visitors for buying your service. Sydney is the perfect choice for Freelancers to set up a company Website. You can easily showcase your all service or products via Sydney. It has a powerful options panel which provides you to change your logo, slider image, layout control and so on. You can access all Google Fonts and choose any one for your Website content. It provides all necessary section for creating a professional homepage fastly. MK is a very simple but powerful WordPress Theme for the photographer or personal blogger. This Theme Designed with a creative way and Developed with clean code style. You can customize layout control, logo upload, full-screen custom content or latest post slider, custom favicon, header image, side navigation, unlimited google fonts, post format support and so on. Gridsby is a Pinterest style WordPress Theme. It will showcase your photos like Pinterest and at the same time you can include your photo description too. 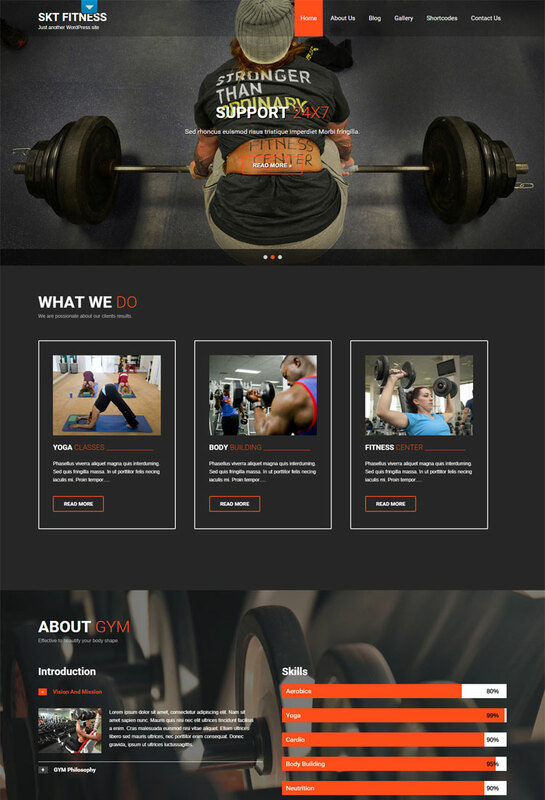 This is a fully Responsive and Retina ready WordPress Theme. It provides an awesome blog post style. 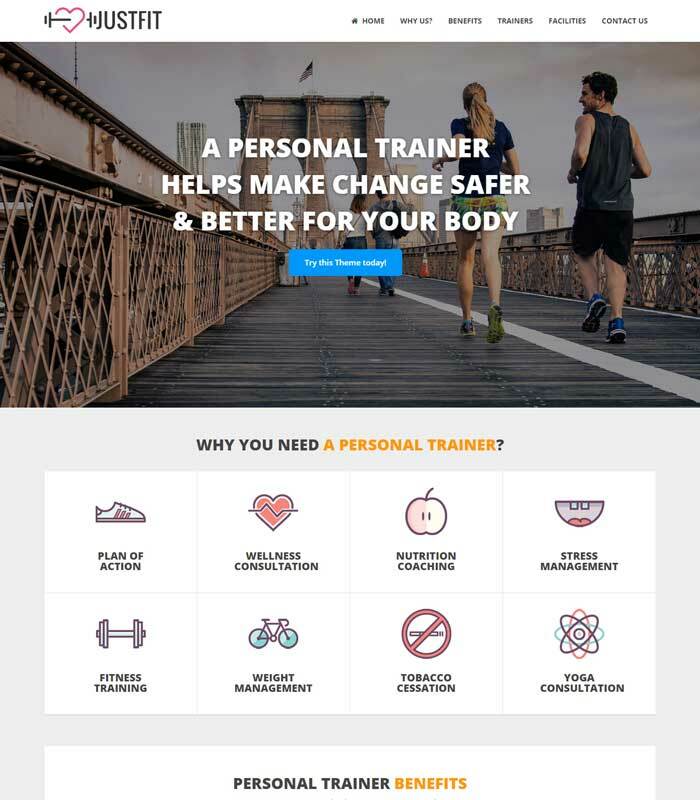 Meditation Lite is a simple but outstanding WordPress Theme suitable for fitness trainers, gyms, fitness studios, weights, yoga trainers and weight loss enthusiasts Websites. 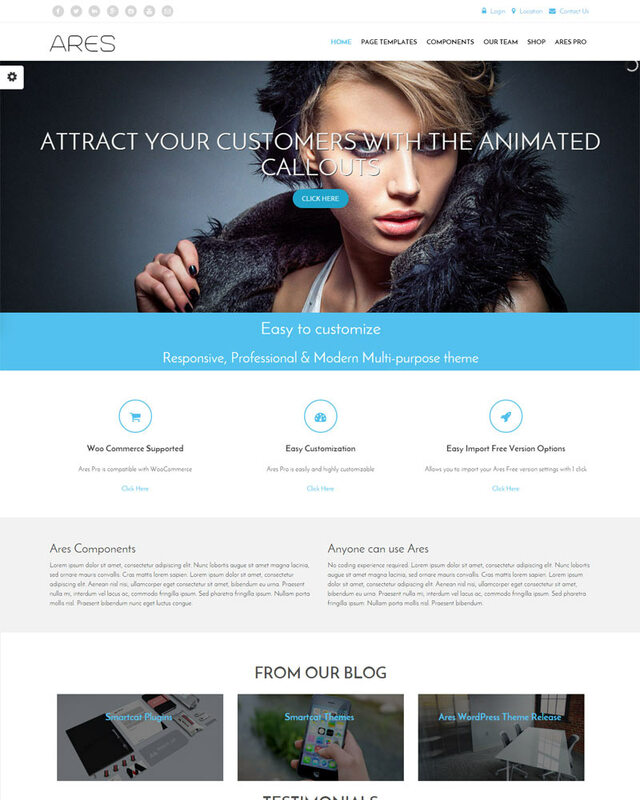 Grow up your business with an attractive way by an awesome Theme. This Theme built with WordPress Customizer, it will help you to see the real change preview. You can change the color with an easy way. 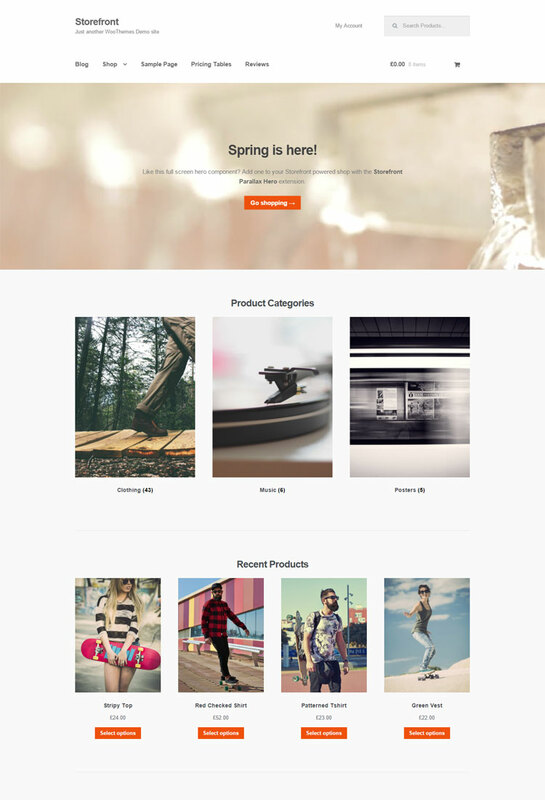 This Theme is compatible with Woocommerce so that you can run your own online store. It also works perfectly with Nextgen gallery for portfolio needs and contact form 7. 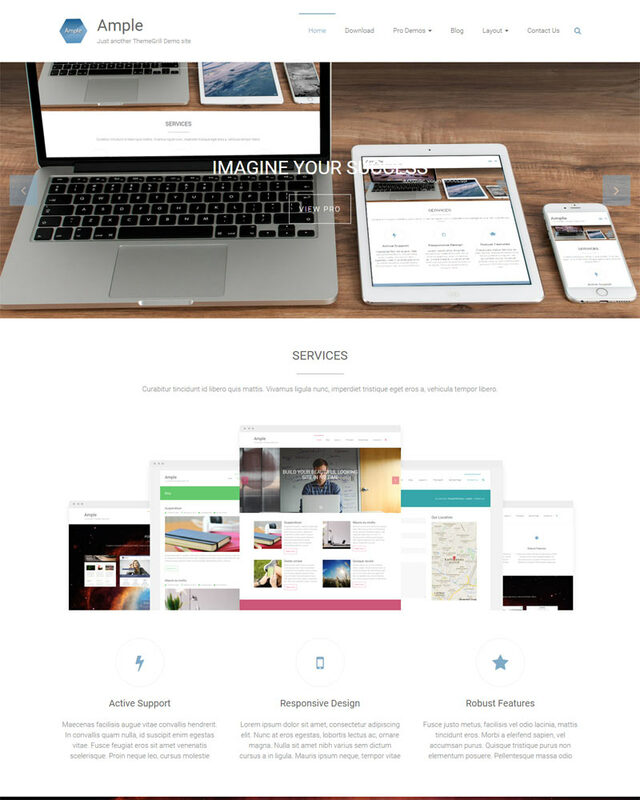 Ample is a Multipurpose WordPress Theme. It helps you create a beautiful professional looking site in no time. It has numerous built-in options which helps you to design your Website. Awesome Slider, Primary Color Option, 4 Custom Widgets, Translation Ready and so many features. 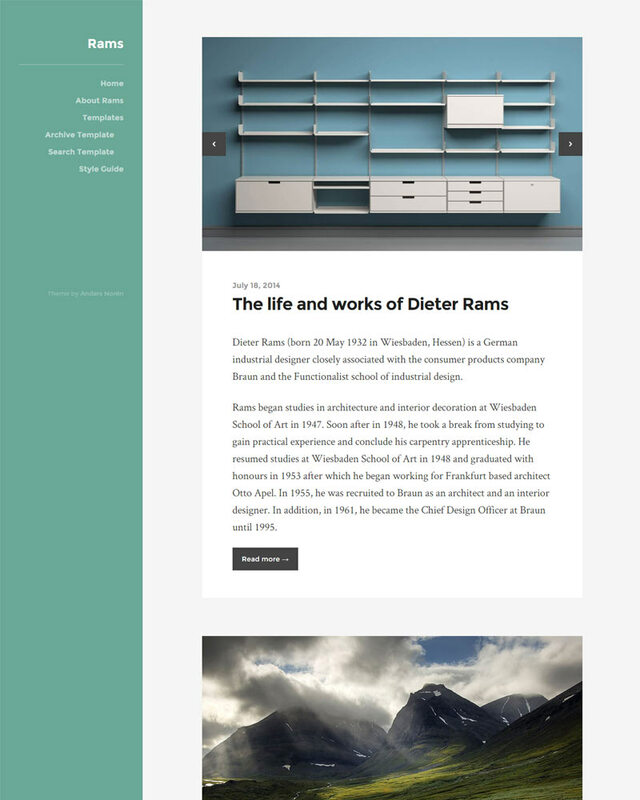 Ares is a user-friendly and modern Theme. This is a responsive theme and built with SEO in mind. Business or an individual Website is perfect with this Theme. This Theme comes with a full width slider and over 600 Font Awesome icons. It provides a customizable theme options and a very appealing homepage design. It has animated callouts to make your products & services stand out over the Web. It also comes with multiple color options and page templates as well as a sidebar and 5 widget placeholders. BlackWell a Fully Responsive WordPress Theme. 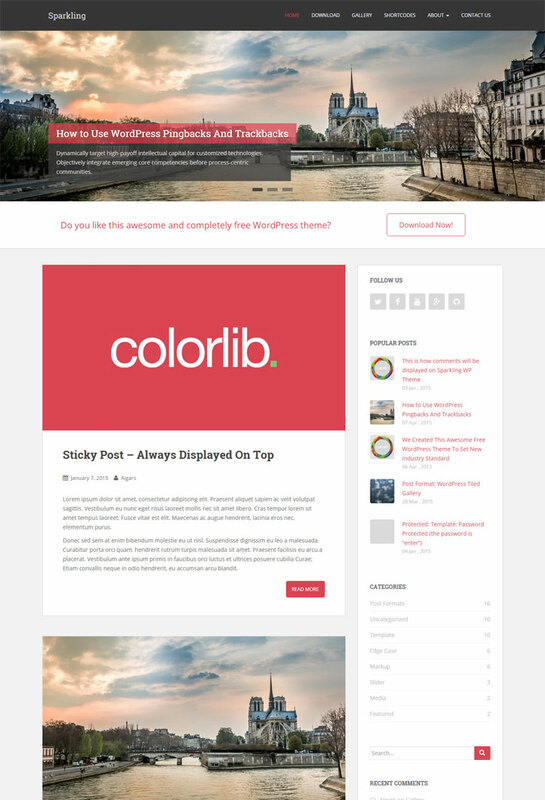 Single color Skin prebuilt and Latest WordPress Ready Theme. It supports single slide(Image). It has an option panel which helps you to customize you Theme easily. The Read Me file will guide you to work with this Theme easily. You can use this Theme into unlimited domains. 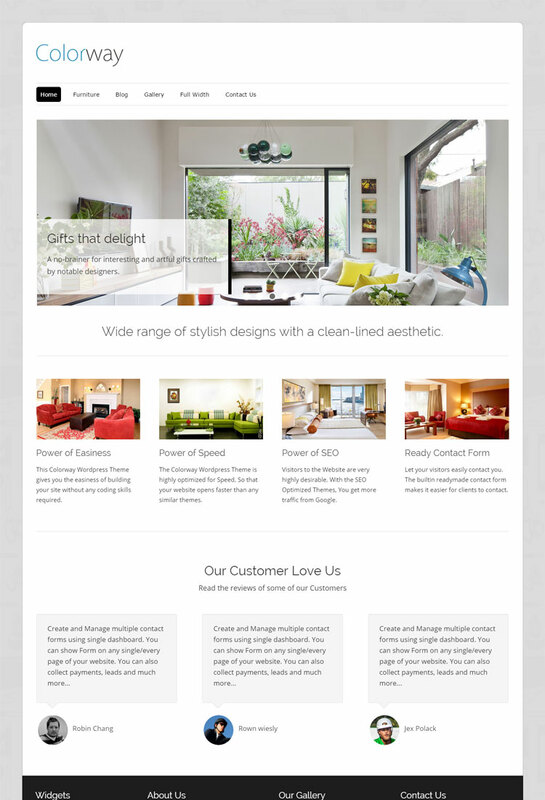 This Theme mainly Designed for opne page Business WordPress Theme. 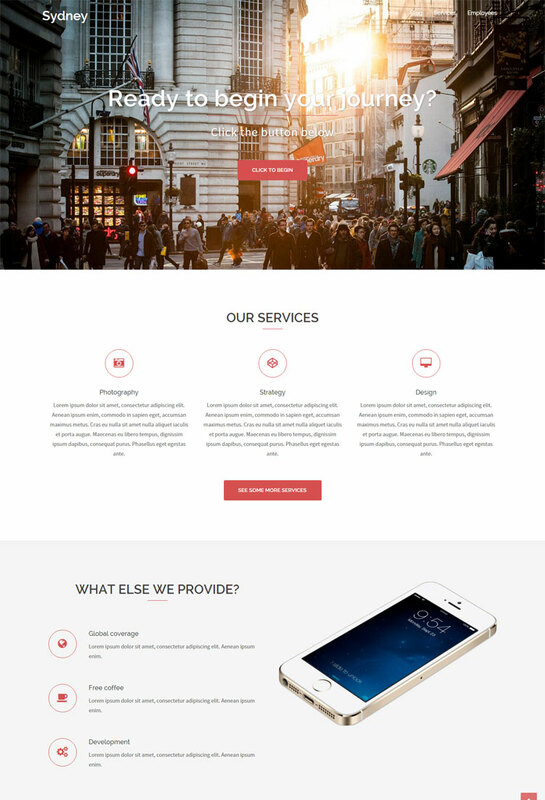 This theme mainly Devloped via one page concept and provides a lot of necessary feature for Website. Unite is a clean Theme. 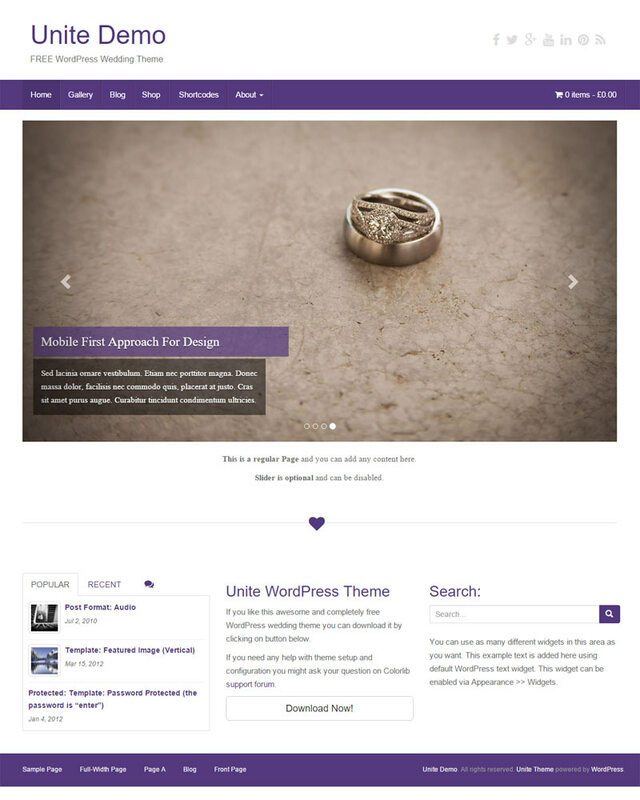 This Theme built with modern Technology and fully responsive WordPress wedding theme. Developed with Bootstrap 3 which makes it optimized for tablets, mobile, iPad, iPhone and other devices. This is a highly customizable eCommerce theme with unlimited color variations. This can be tweaked via simple yet powerful Theme Options. Here you will get a built-in Popular Posts Widget, Infinite Scroll, and translation support. It’s now available in two languages( German and French ). It also has fancy image slider, SEO friendly structure, logo support, social links and widgetized homepage. It is mainly built wedding related websites but can be tweaked to be used as any other image-centric blog such as travel. You can easily create your own eCommerce store with this Theme. 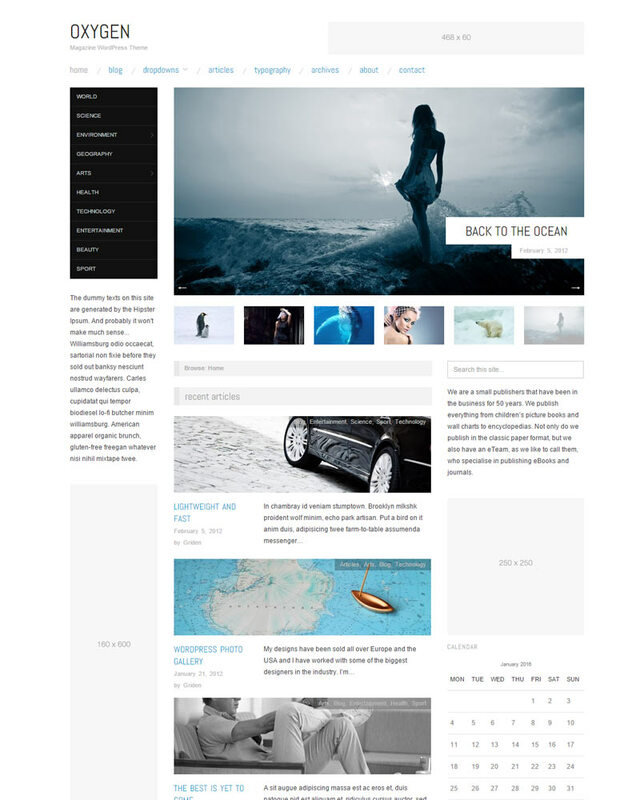 A Pure and Professional Magazine WordPress theme. It design with Responsive Layout and enhanced mobile browsing experience. Ozygen is a parent theme, this is a great base for creating child themes. This Theme developed with Hybrid Core Framework. It has Fluid and Responsive two types of layout. You will get a Featured content Slider and Custom Front Page Template. 3 Menus and 5 Flexible Widget Areas in sidebar. Custom Background Image, Breadcrumbs, Lightbox, Theme settings and many more features available for you. It’s a Translation Ready Theme and it provides .po and .mo files for you too. Simplicity and Minimal Design is the main key of this Theme. It’s a perfect Theme for Bloggers. Responsive and Retina Ready makes it perfect for all browser and device over the world. It supports the gallery and different post formats. Custom color support and Jetpack infinite scroll integration included. It’s a translation ready Theme and included Swedish/Svenska. SG Window is a fully customizable WordPress theme with 100% Responsive Design. 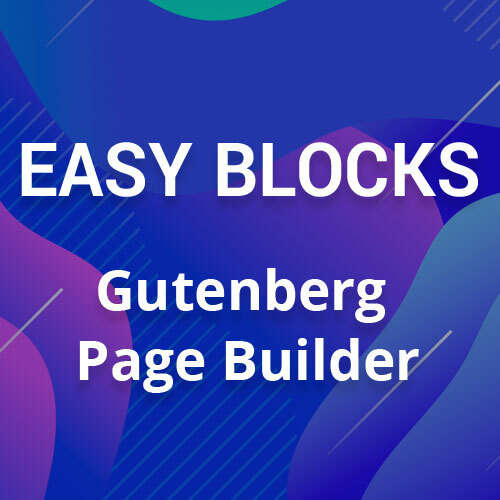 The Front page can include custom blocks and pages with different layouts or section. This Theme includes one-page navigation menu with CSS3 + Jquery effects. You will get a lot of options in the theme customizer (per page sidebars, layouts: right column, left column, two columns, full width; blog: from 1 to 4 columns; favicon; logo; all google fonts; 2 color schemes, 3 nav menus, and other options). This Theme provides 4 footers, 4 per page sidebars and 10 custom widgets (Social Media Icons, Buttons, Images, Posts, Pages, Navigation). This Theme will be a winning choice for your portfolio, blog, e-commerce, business, landing page websites. Supports popular plugins: WooCommerce and portfolio from Jetpack. Translation ready. It supports some popular pluign like WooCommerce, Jetpack Portfolio and it’s a translation ready Theme too. 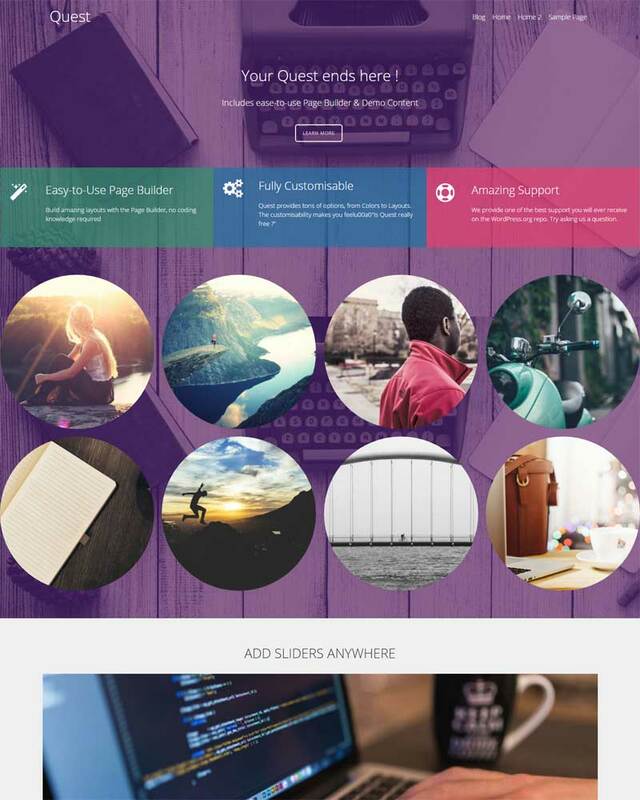 The Blover is an awesome WordPress theme ends right here for your Website. Blover let’s you create a website without any coding knowledge, if you know the basic of WordPress you can customize this Theme. Blover offers a powerful click, drag and drop page builder to help you create amazing pages to showcase your content as you need. Offering a slick user interface will increase your user experience. This great Theme includes powerful and flexible easy to understand and easy to use customization options to customize the entire layout or Website including background images, colors, typography and so on. 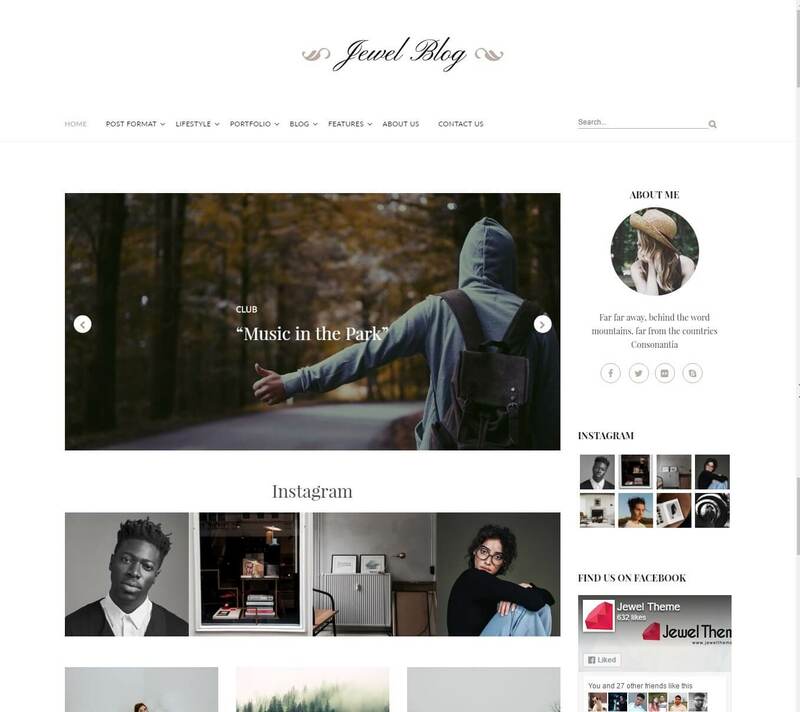 You can use this Theme for your – blog, portfolio, eCommerce, magazine, photography, etc Websites. Blover is developed with the bootstrap framework which uses a mobile first approach, this will ensure your site works properly on all mobiles, tablets, laptops and desktops. 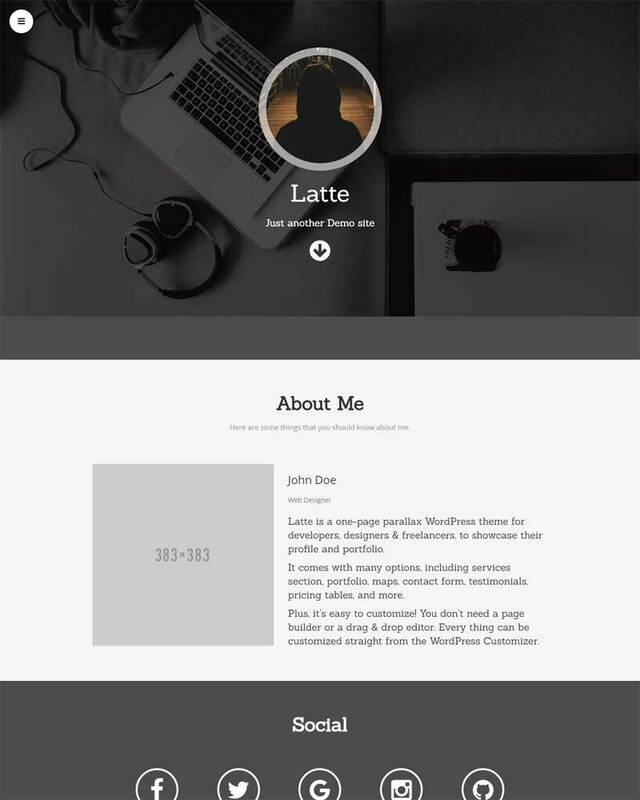 Latte Is a one-page parallax Free WordPress Theme. 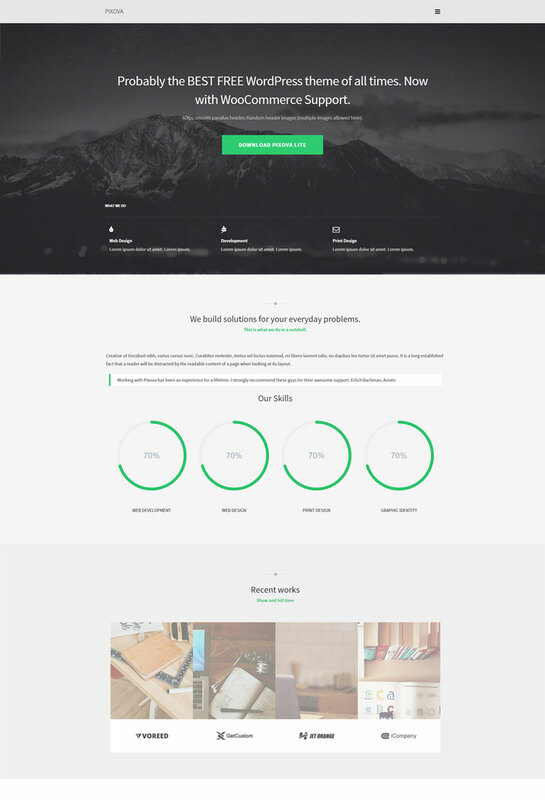 Ths Theme is suitable for Developers, Designers, and Freelancers. You can showcase your own artwork or project photos via this awesome Theme. This Theme comes with services section, about me section and many more sections. This is a WordPress customizer friendly Theme. This is the collection of some Free WordPress Theme. We are experienced WordPress Coder and if you need any types of service related with WordPress, we are here to help you. You can contact us before creating your website or after creating your website. What about a theme with over 1 million downloads? Suffusion just updated so very current and free of course. Just a happy user not the theme author. I am still not satisfied with my current theme, something is always missing. I think I saw here a theme or too that might finally be perfect for me. I will update soon enough. All themes are great, Thanks for this post. We will take a look and will try to list it.